I find buying for my husband and uncle a complete nightmare task. 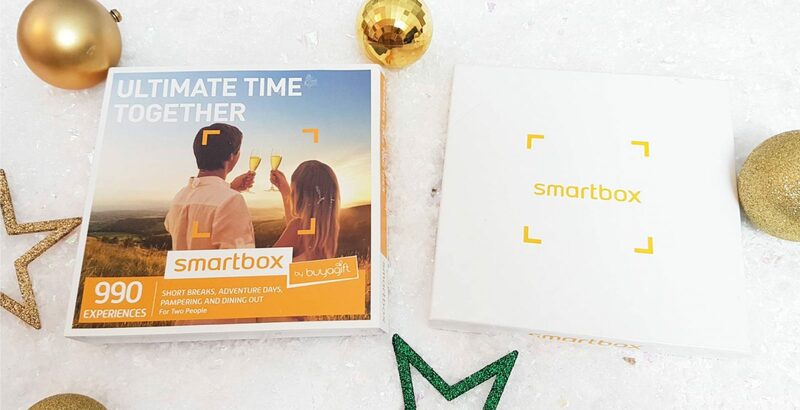 They tend to get the same boring gifts each year. Whilst they never complain about the pants and socks they’ll inevitably recieve, it’s always nice to find them something a little bit different. 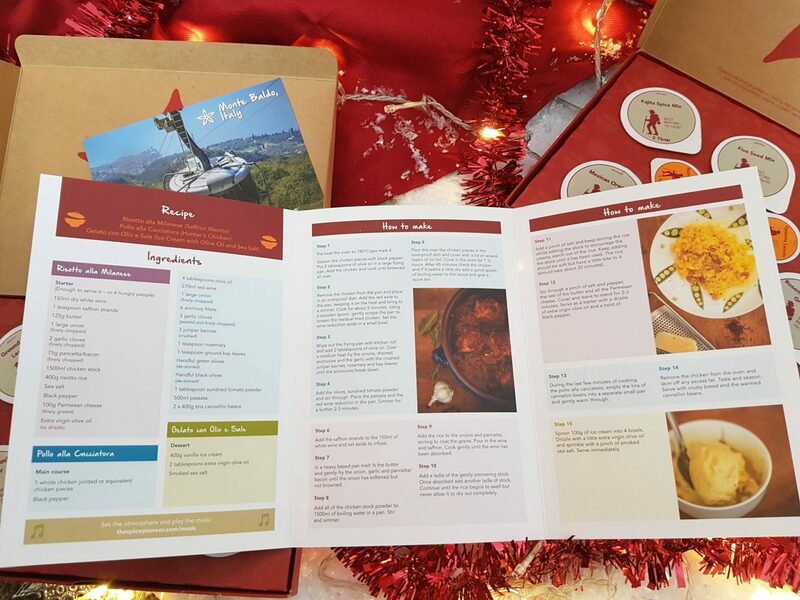 If you’re buying for someone who loves to cook, a monthly subscription from The Spice Pioneer is a great idea for any foodie and starts at just £27 for a three month subscription. It’s a monthly subscription spice kit that helps you to make authentic dishes from around the world and includes all the herbs and spices you need to create the dish. 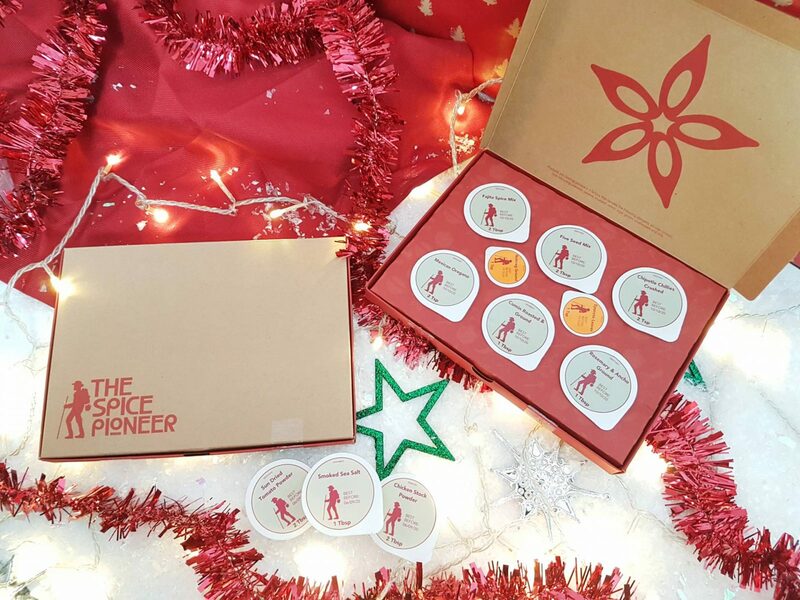 Each box comes with a selection of herbs, spices and chilies inspired by the theme of that month, which all come from The Spice Pioneer’s travels around the world. Also included is a shopping list of the extra’s you’ll need to purchase to comeplete your meal and a step by step set of instructions. 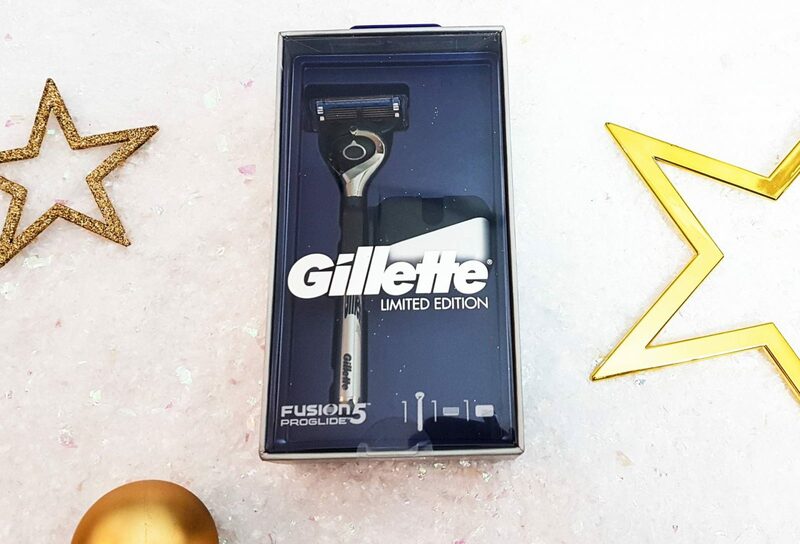 The Gillette Fusion5 ProGlide razor features 5 anti-friction blades with FlexBall technology which responds to contours and gets virtually every hair. The new limited edition Mach3 razor from Boots is available in both Chrome and Black and includes additional cartridges, a shave gel and, for the first time, a stand for the razor! Gillette has introduced the stand to Mach3 series as a recent survey from Gillette shows 96% of consumers would rather display their razors on the stand, as to avoid it interacting with other bathroom surfaces. 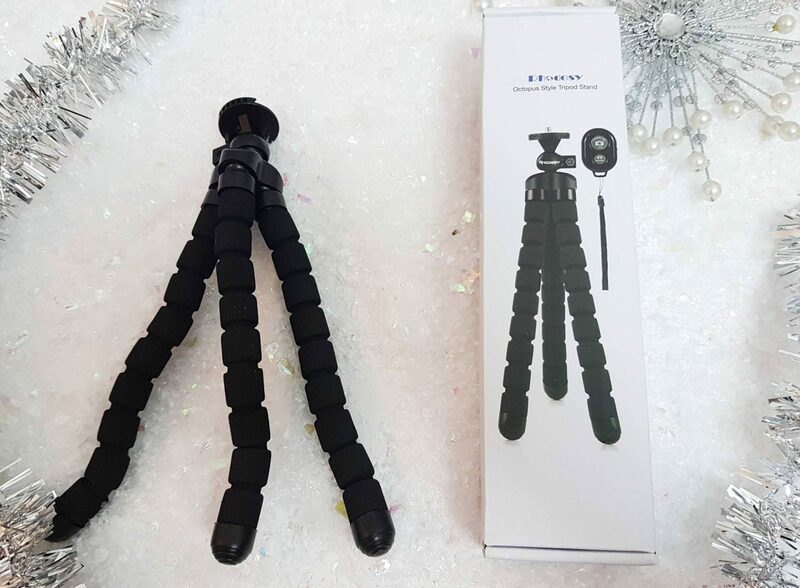 If you’re buying for a man who is into his photography, how about a small portable camera tripod? This Rhodesy one is just £9.99 and can be used with both smartphones and cameras. Who doesn’t love Drumsticks? 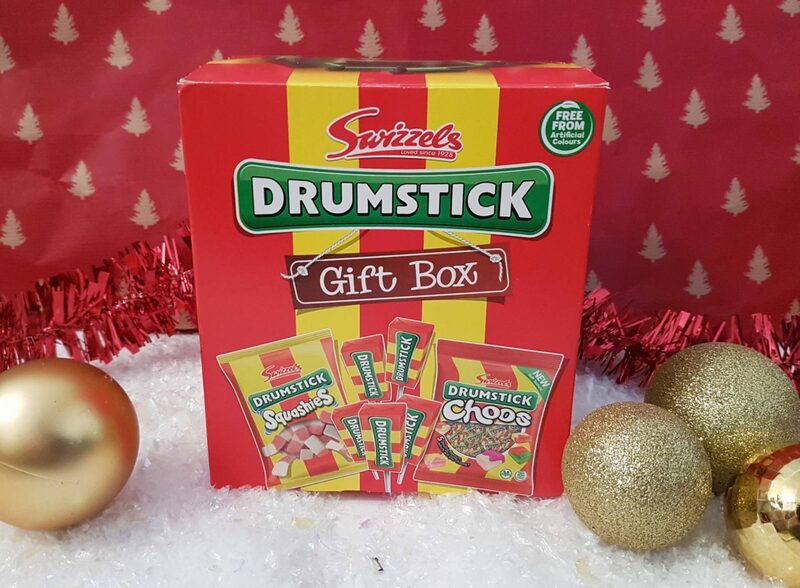 This cute little gift set is great for anyone with a sweet tooth and is jam packed with some great Swizzels products. 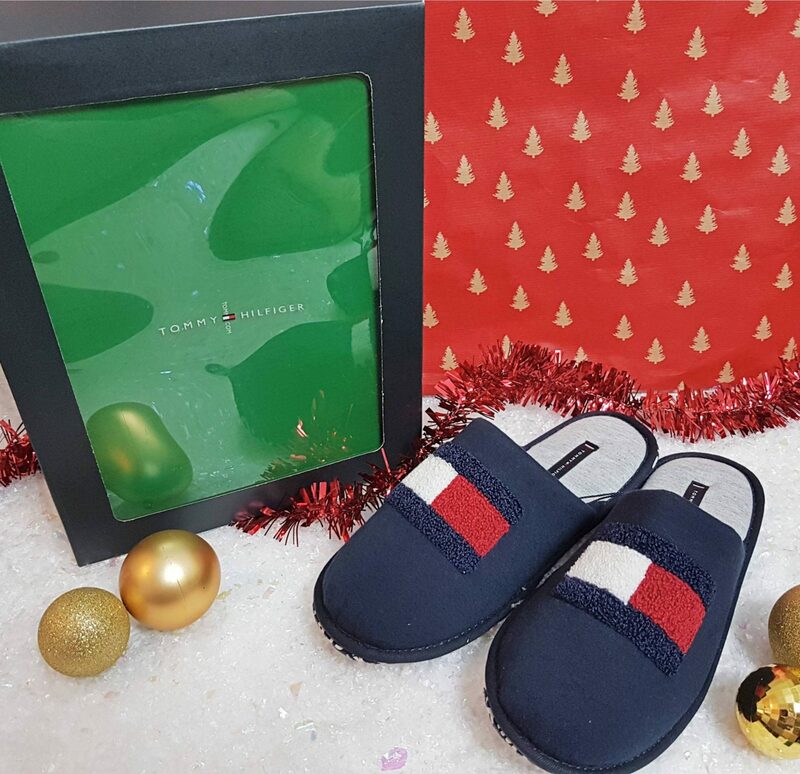 Whilst slippers man not always be the most exciting gift, these classic Tommy Hilfiger Flag Slippers are pretty cool. They are a slip on design with a slim foam cushioned sole with the classic Hilfiger flag emblazoned on the top. 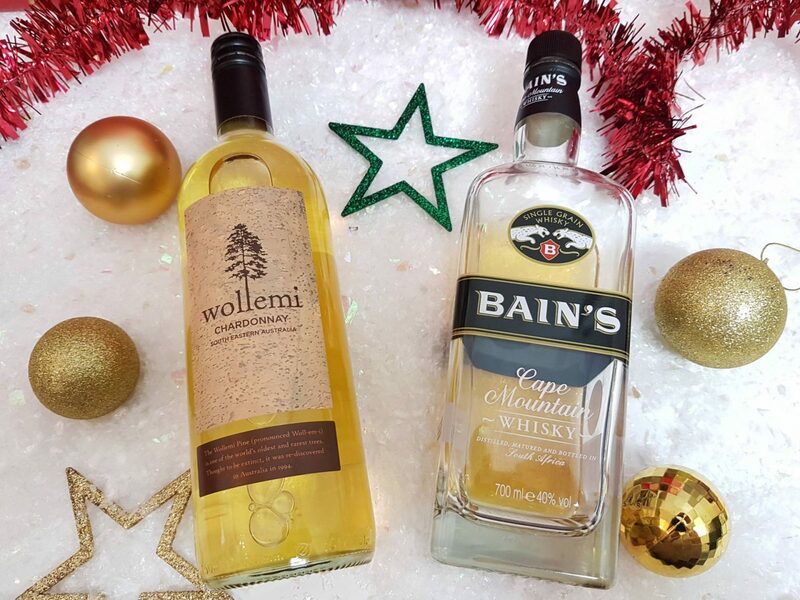 The Wollemi Chardonnay is from the sunny vineyards of South Eastern Australia, it’s deliciously crisp with tropical notes and ideal to enjoy with your Christmas Dinner. Bain’s Cape Mountain Whisky is South Africa’s first ever single grain whisky and my husbands current favourite drink. It costs just £27.95 and will go down well with any Whisky drinker. 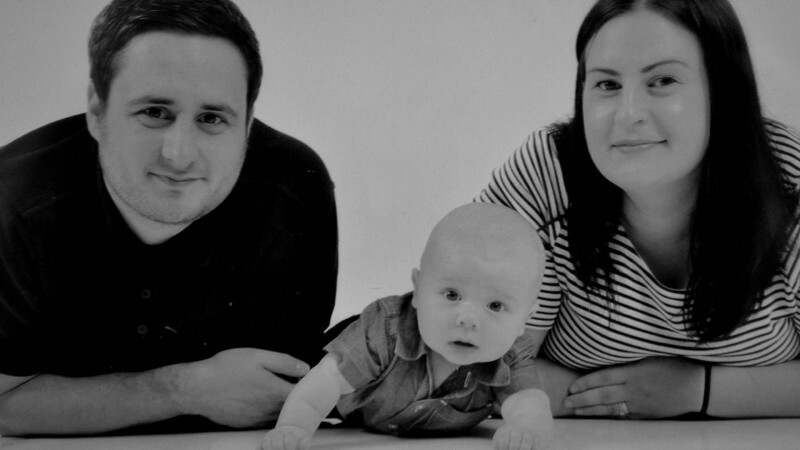 Have you bought the man in your life any great gifts this year? 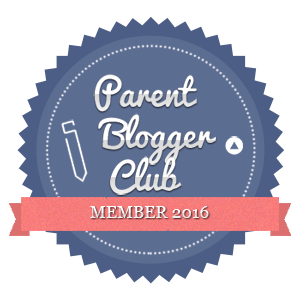 Post contains both Press samples and affiliate links. These are some great ideas! I always struggle with gift buying for me and they usually end up with smellies and some kind of clothing. I often go for consumable or experience gifts.